Zayti Family purchased the theatre in 1971 and still do a good job running it. 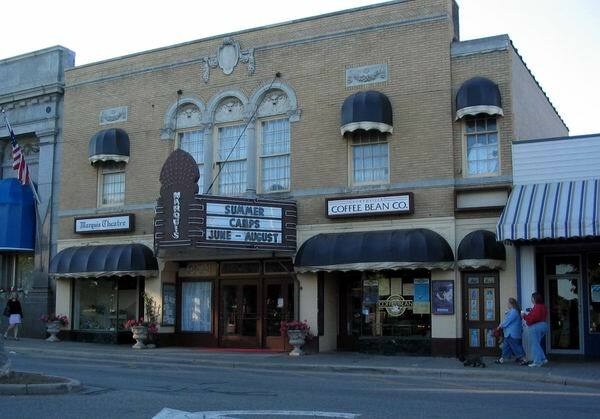 Also, downtown Northville and the the Marquis Theatre is located in Wayne County. Theatre website is: http://www. 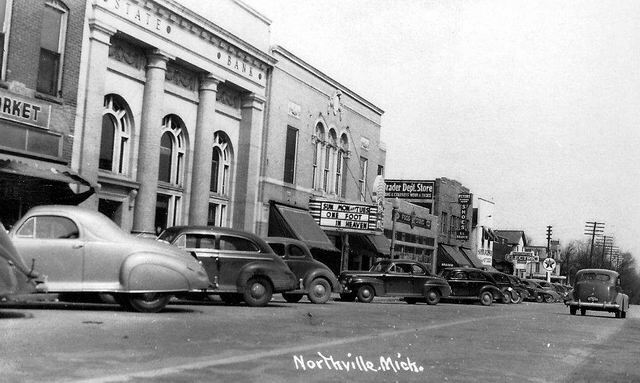 northvillemarquistheatre. com/ with a History link on that page. 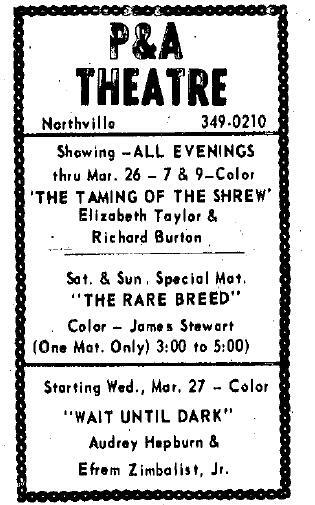 The Northville DDA website home page still lists the Movies at the Marquis Series, even though the series ended on March 29, 2008. (Who knows - maybe they will do another series of showing old movies. ) DDA''s website is: http://www. downtownnorthville. 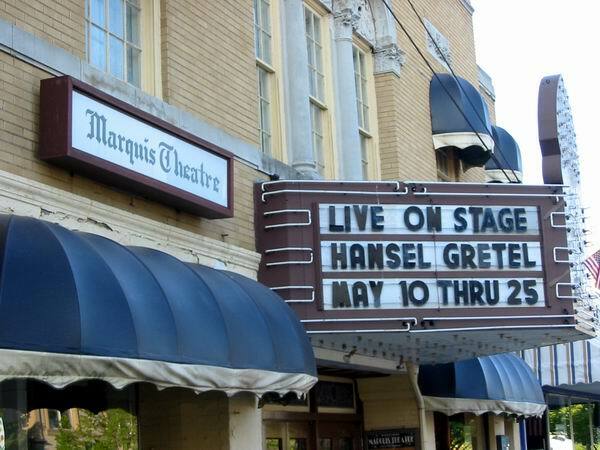 com/We were able to see one of these old movies at the Marquis and it was great. (Casablanca)You have a very nice website here. I appreciate all of your hard work. The small info type website I ran a couple of years ago was enough work. I stopped updating it two years ago when the City of Northville began posting the City Council Packet information to their Council Meetings on their own website. Prior to that I scanned that info and posted it for the residents to view and be informed. It''s still located at: http://www. northvilleinfo. com/Keep up the good work - again, it is appreciated. Larry. Last I heard, (15 years ago) it was owned by the Zyahti (sp) family.